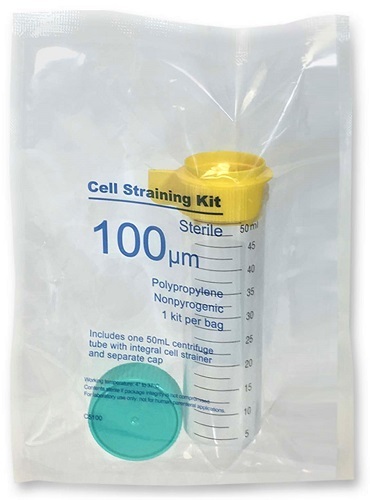 ReadyStrain is the first product providing all the necessary parts for filtration of cell suspensions and combining them into a single, preassembled, ready-to-use, sterile packet. 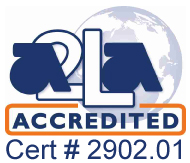 No more worring about contaminating your sterile mesh strainers! 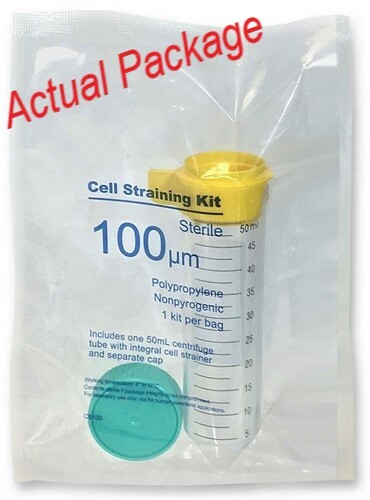 The individual sterile packets mean researchers are no longer forced to expose entire bags of 50mL tubes and caps to perform one filtration. These kits eliminate the contamination risks accompanying opening multiple packages and assembling separate pieces like tubes, strainers, and caps before straining cells. Instead, open a single ReadyStrain packet directly under the hood. 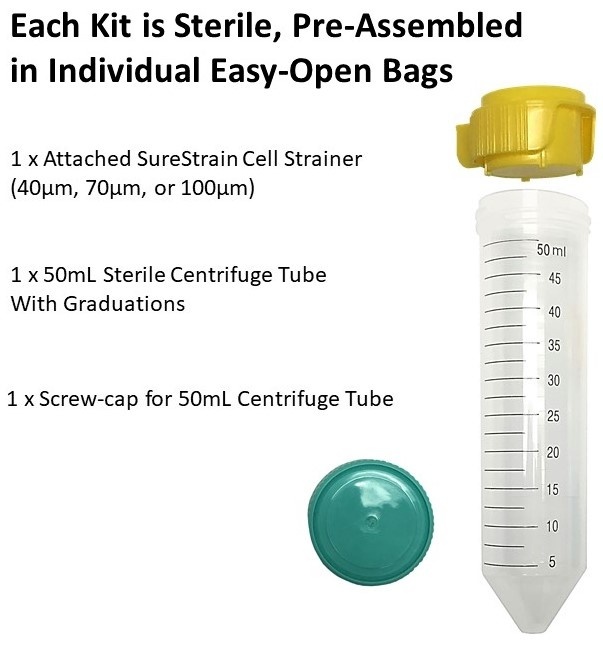 Sterile SureStrain Mesh Cell Strainer, pre-attached to a sterile 50mL tube with a conical bottom with a separate sterile screw-cap ready for assembly, processing, and storage after the filtration is complete. Do you need additional 50mL centrifuge tubes or 15mL centrifuge tubes from MTC Bio? Able to attach/ stack additional filters to form a tiered filtration process (can be purchased separately).